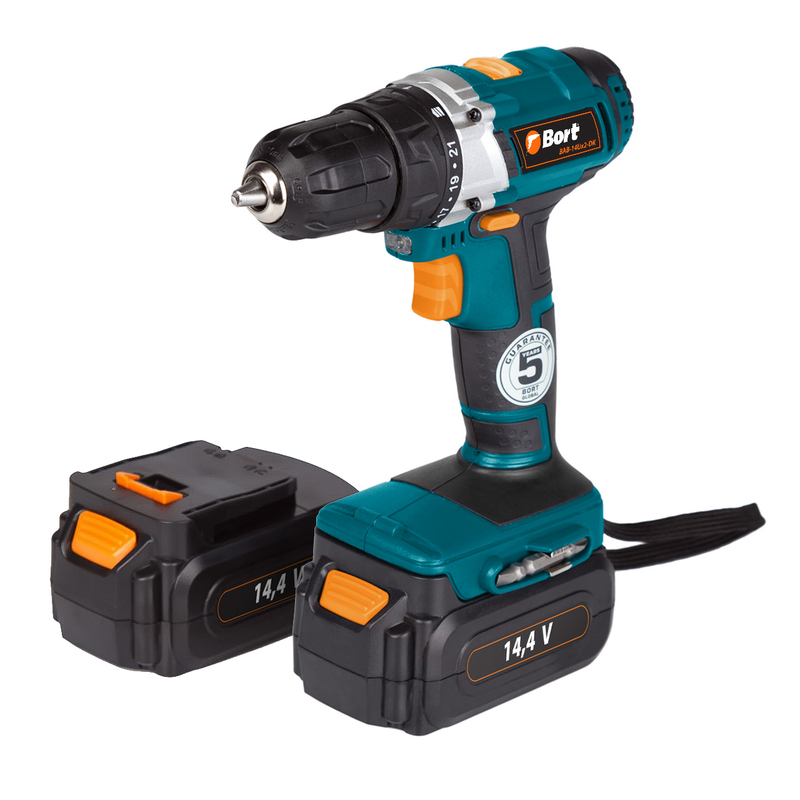 Cordless drill/driver – is a reliable time-tested tool which can be used in tasks of any difficulty level. This tool is made of high quality materials which enable reliable work for many years. It is supplied with 2 years warranty. By purchasing this cordless drill driver, you can be sure that it will work for a long time without any problem. Tool’s light weight of only 1,4 kg and well-balanced body provides work without getting tired. This cordless drill driver comes with 2 Ni-CD batteries. It takes 3 hours to fully charge battery. Light signal which indicates battery charge level allows to change battery in time. The tool is equipped with 2-speed reducer and forward/reverse rotation which allows unscrewing. Single-sleeve keyless chuck and spindle lock provide convenient operation. Built-in LED light helps to work in dark spaces and provides precision and high quality of work. The above mentioned list of features of this drill will help you make the right choice. This drill will become a handy tool for your building or any other tasks.